Meek Mill is back on top. 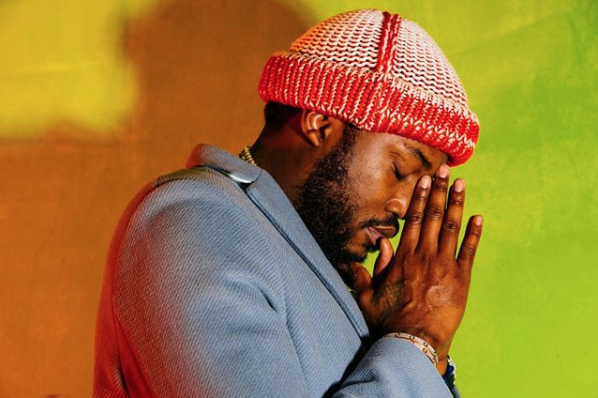 It’s been an up-and-down year for Meek after spending the first four months in prison, but tonight the Philly rapper returns in full force. Listen to his new album Championships, which includes features from Jay Z, Drake, Young Thug, 21 Savage, Kodak Black, Cardi B & more, below.